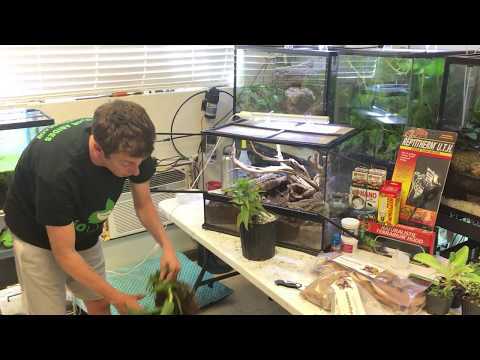 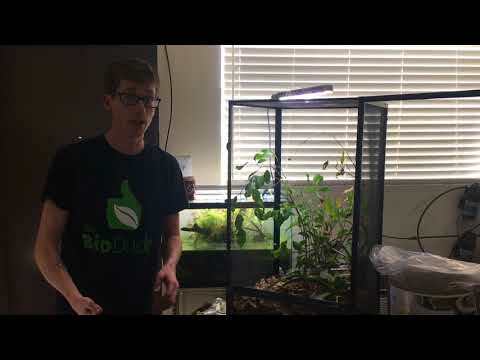 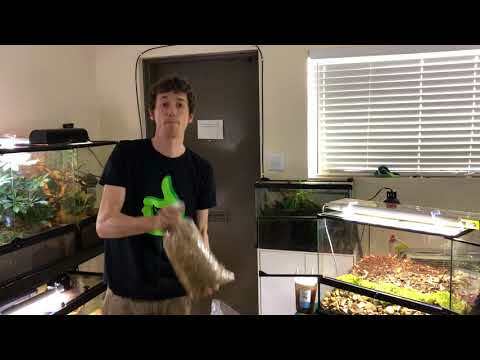 YouTube - The Bio Dude shows us the step-by-step process to build a bioactive paludarium featuring a new take on vivaria drainage utilizing Matala. 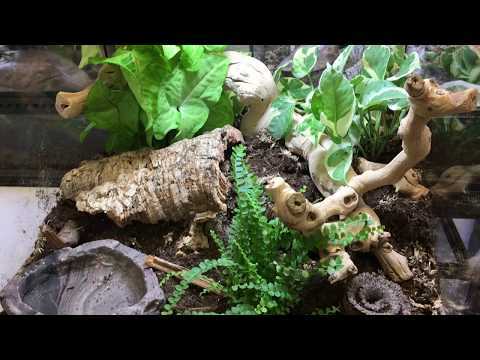 The enclosure is a 38″x18″x 18″ Exo Terra featuring the BioDude Terra Flora substrate seeded with isopods, springtails and micro and mechanical filtration. 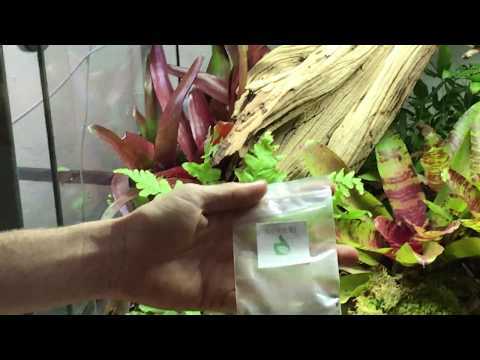 This terrarium is for a proven group of Borneo eared frogs with their babies.